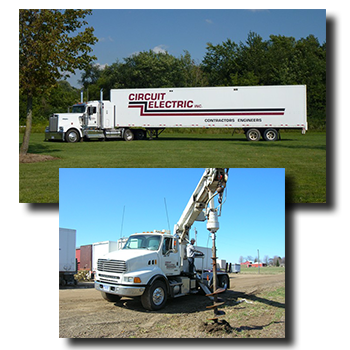 Circuit Electric, Inc.’s Outdoor Utilities Services. 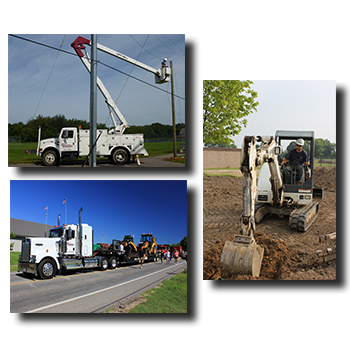 Circuit Electric, Inc. owns a wide variety of equipment to meet the needs of many types of outdoor utility projects. This gives CEI the advantage of being in control of equipment scheduling in order to eliminate delays.